Ogallala, Nebraska founded in 1868 is best known for Lake McConaughy which is the 5th largest man-made lake at 20 miles long and 4 miles wide. Lake McConaughy provides excellent boating, skiing, fishing, sailing and plenty of white sandy beaches to relax in. Ogallala is also known for the Ogallala Aquifer which is the largest groundwater system in North America providing $20 billion a year in food and fiber production. The Ogallala Aquifer covers 8 states in the continental U.S. including South Dakota, Nebraska, Wyoming, Colorado, Kansas, Oklahoma, New Mexico, and Texas. 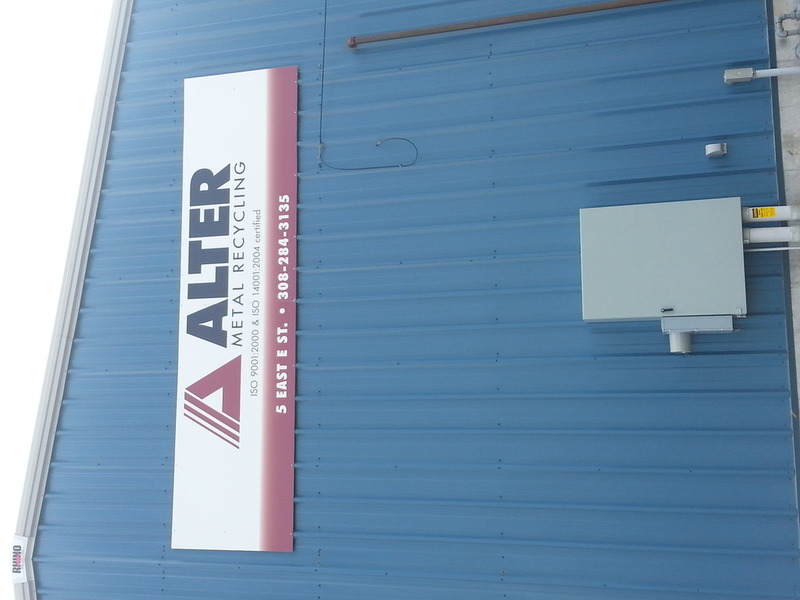 Our Ogallala location joined the Alter family in 2013 and is led by Facility Manager Bob Welsh. 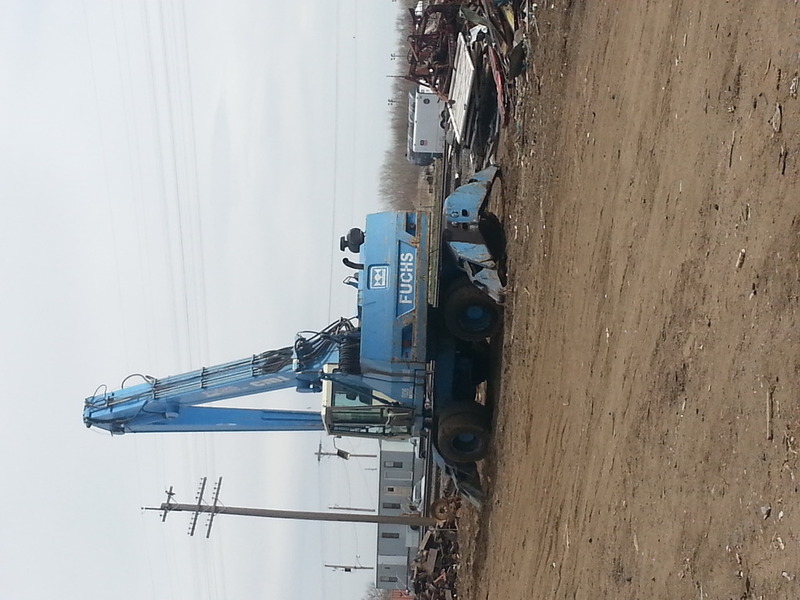 Bob has been in the scrap business for 12 years. 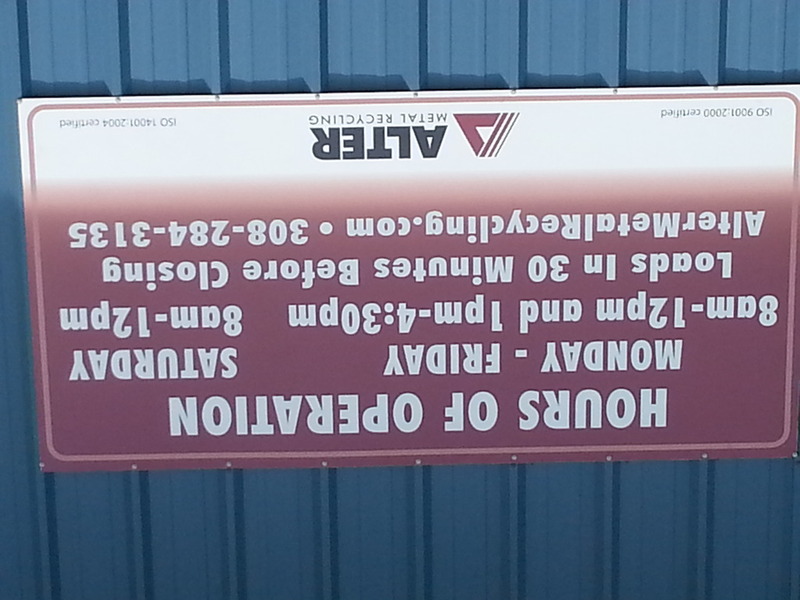 We are constantly striving to make our facility a place with excellent customer service and a place to be proud of. 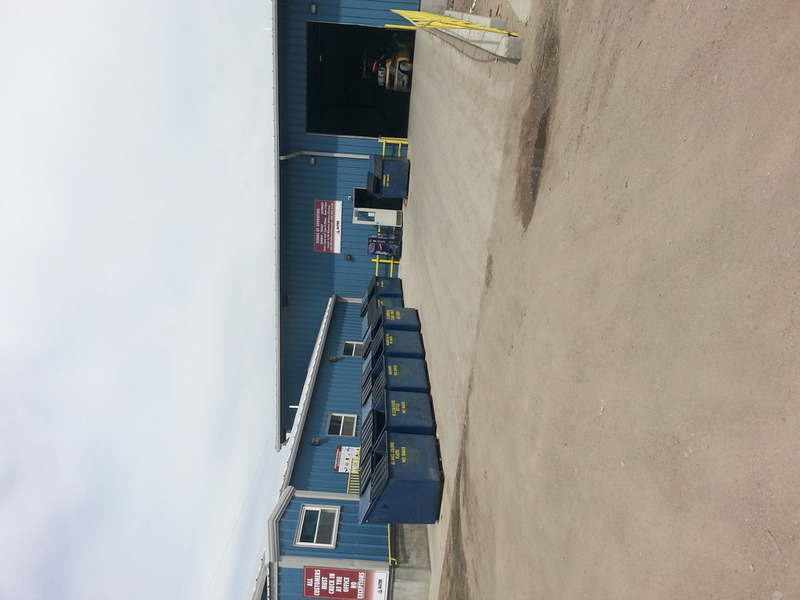 Our location is equipped with a Daewoo shear, Linkbelt, Fuch 350, Al-jon 580LC logger/baler, Ez-lid crusher, and 2 Volvo loaders for all your ferrous needs. We also accept all Non-Ferrous material such as Aluminum, Brass, Copper, Batteries and Radiators. Every day, Americans use enough steel and tin cans to make a steel pipe running from Los Angeles to New York and back.